Living in these apartments in the Old Town neighborhood puts you in the middle of Chicago's arts and dining scene. 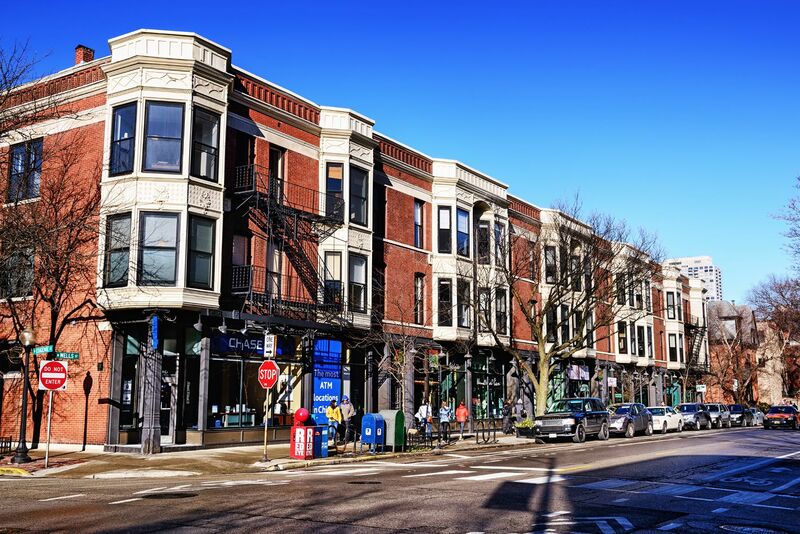 You'll also love that your apartment is steps away from Lincoln Park and Lake Michigan, especially during the warm months. So, if you are looking to get a morning jog in along the lake - this might be your place! Having a dishwasher means cooking and cleaning up is a breeze. And, the walk-in closet in these Old Town apartments give you a lot of storage for all of those Michigan Avenue shopping trips. Balconies are an available option as well. Finally, the pool at this building has been rated the best in Chicago!